It's silly season - Cristiano Ronaldo favours Chelsea move. It's officially silly season - according to Don Balon the Spanish news outlet, Cristiano Ronaldo wants to leave Real Madrid and get this - he favours a move to Chelsea! It's a ridiculous story really but I just had to feature it this afternoon because there is always one every transfer window. Remember when Adidas were reportedly keen to invest £250m with one of their clubs to take Lionel Messi from Barcelona and at the time, Chelsea were one of those clubs lined up to do so! 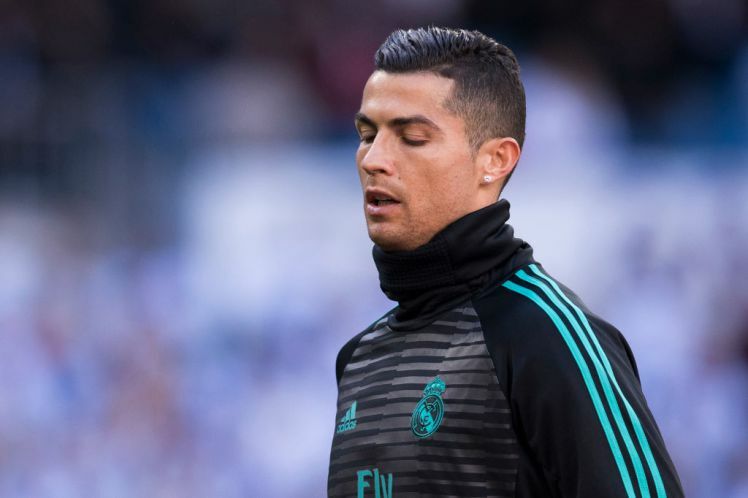 So to the story published in Don Balon and it seems as though Ronaldo has had enough in the Spanish capital and had tried to force a move back last summer which never materialised. The 32-year-old striker remains in peak physical condition (we have to be honest) and still has a good three to four seasons left in my opinion and is looking for that final contract before he decides to call it a day. 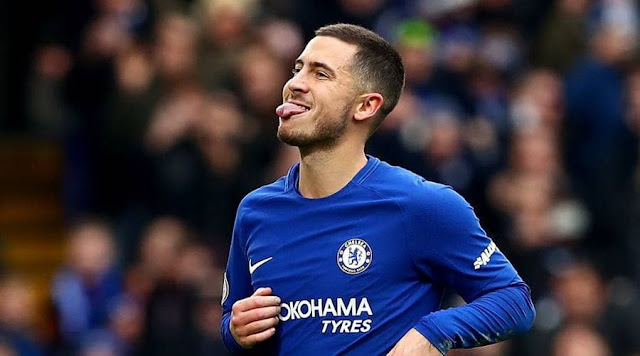 As you can imagine with reports that Real Madrid had made Eden Hazard their number one transfer target, which was then subsequently changed recently, a swap deal is being muted but in my view is total and complete fabrication. We know that Cristiano Ronaldo has affection for Manchester United for his time spent there and has stated before that he could never play for another Premier League club. This seems to have changed knowing that Manchester United and Jose Mourinho are not interested in re-signing him for a number of reasons with one being reported that Mourinho and Ronaldo had fallen out during Jose's time there as Manager. That leaves Chelsea with Roman Abramovich a keen admirer of Ronaldo and ridiculous reports are already stating that an offer has been made to him already! Although it would be more than interesting to see what would happen if he did come back and signed for Chelsea, to see if he could have the same goal-scoring impact here that he has in La Liga, I simply cannot see anything happening at all and it's just complete fabrication. I would rather keep Eden Hazard on a long-term contract!